The world today runs on face value, quite literally. The younger you look and the more gorgeous-looking skin you have, the more confident you feel in your personal and professional life. Of course, this applies to both men and women. 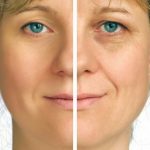 The whole idea of having flawless, younger-looking skin is more of a fad among women than in men. While it is true that the 40s are the new 30s, there is definitely a lot that goes behind in making that a reality. Your busy, active life is a contributing factor too but it is the anti-ageing skin care that really takes the credit. 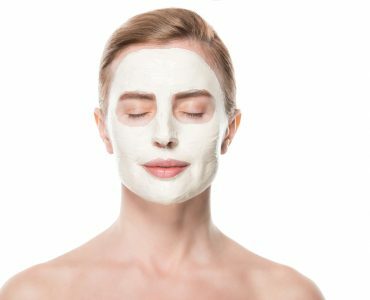 People today are obsessed with looking young and many may do anything that it takes to get rid of all the fine lines that their age leaves behind on them. From surgical processes, Botox treatments, non-surgical face lifts to various other resources that women of today have to look their best and thrive. 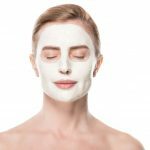 Of all these treatment option to deal with the signs of ageing, the anti-wrinkle creams or the anti-ageing creams are perhaps the most commonly available as well as convenient to use. Whether you agree or not, looks do matter and young, glowing skin can earn you a lot more attention than otherwise, giving you a confidence boost that is sure to soar you high in life. 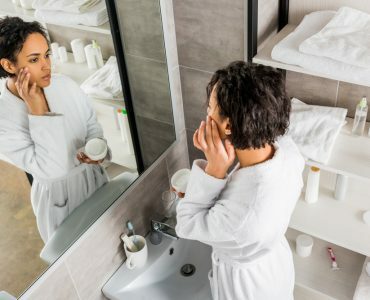 In that regard, the easiest thing you can do to improve your skin as gracefully age is to follow a skin-care routine with the use of some of the best anti-ageing skincare products. 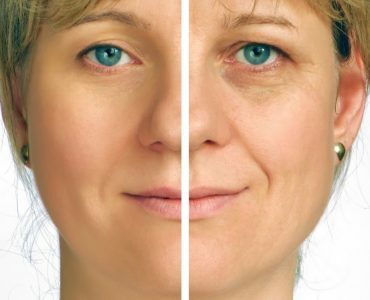 There is often a debate on the impact and effectiveness of anti-wrinkle creams. 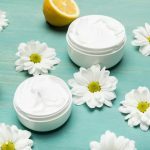 For all those advocates of such products, here is something that can bring a smile to you – anti-ageing creams do work as per what scientists from across the world claim. However, the efficacy of the anti-wrinkle creams is something that is often under the radar. There are some misconceptions too with respect to the use of this product. To begin with, it is generally believed that only high-end, expensive anti-ageing creams and skin care products can deliver best results. 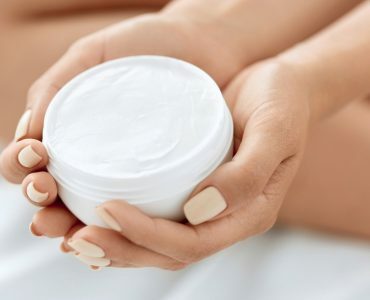 The fact is, it is not the brand or the price of the cream that defines it efficacy, but the active ingredients it contains. 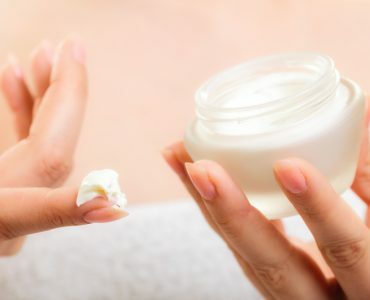 So, the secret to finding the best anti-wrinkle creams is to look out for ingredients such as lactic or glycolic acid, vitamin C, and retinol. Matrixyl is another component that is considered to render the anti-ageing creams extremely effective. The next thing to bear in mind, or rather the other secret to the right use of anti-wrinkle creams, is that you shouldn’t stop using them when you start seeing the results. Ageing is a continuous process and with the anti-ageing products, you aid in slowing down the process. 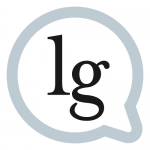 This implies that the products need to be used regularly for results to be evident over a period of time. A less known secret here is that your food and diet as such does have a great impact on the efficacy of the anti-ageing creams that you use. When you have a healthy diet that is enriched with fruits, vegetables and lots of water, your skin will look healthy from within. Lastly, it is not about stacking up a whole lot of products but to use one product that can take care of all the ageing issues of your skin! 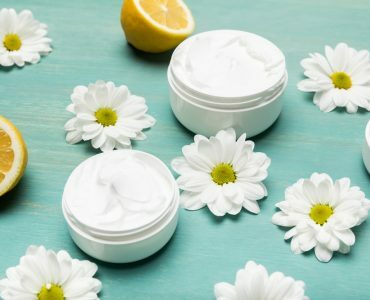 Anti aging moisturizers for aging skin: do they work? 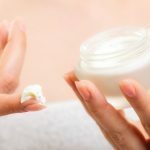 Luxury anti aging creams: Are they worth it?